We are four people living in country not unlike your own. Four people whose safe world has been shattered by the civil war that is tearing our country apart. As we journey through a land now filled with possible threats to our lives and safety, we tell stories to each other. Stories about other people. People living in other places far removed from us. People who suffered worse misfortunes than us. Or people who caught a lucky break when everything seemed hopeless. 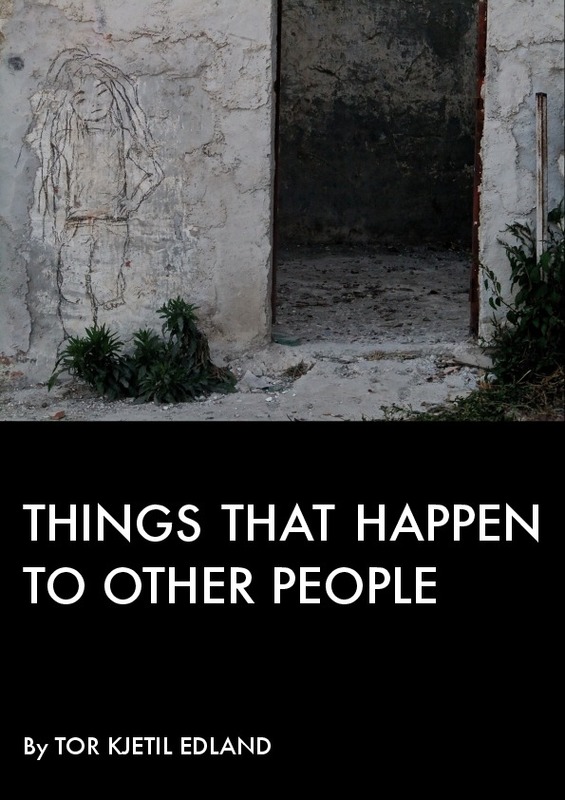 These are stories about things that happen to other people. And we look closer. We don’t look away. We are not able to. We need to look closer. And somewhere in other parts of the world, people are telling stories about us.